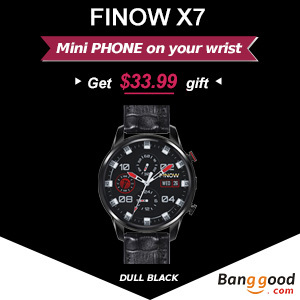 Home » Watches » Banggood is on the Billboards of Time Square! Banggood is on the Billboards of Time Square! 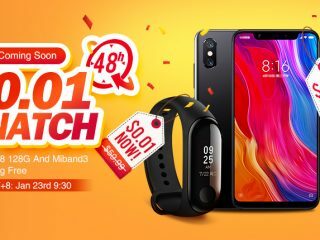 The 10th birthday of Banggood is just around the corner. 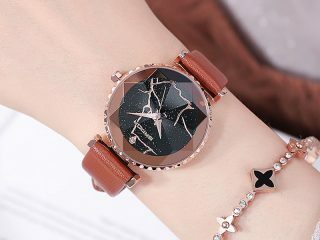 Have you ever heard about Banggood? If you know about it, you have to admit that Banggood did well in the past 10 years as a cross-border self-platform. 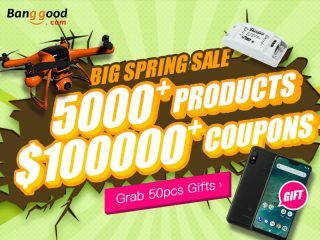 And now, there are lots of amazing and fascinating products that are sold at low prices on Banggood, like RC toys, drones, and clothing. 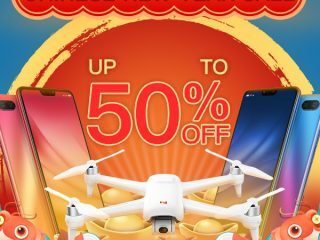 If you have followed our blog, you would know that there is a large-scale promotion sale that is going to take place on 8th, Sept on Banggood.com. 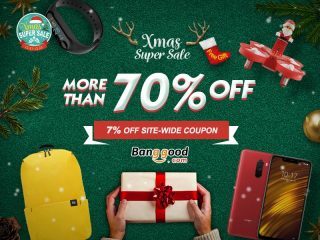 If you are interested in the products on Banggood or the crazy promotion sale, you should stick to our blog, because we are going to show you the tips for the promotion sale, so that you could get whatever you want at the unbeatable price or even for free. 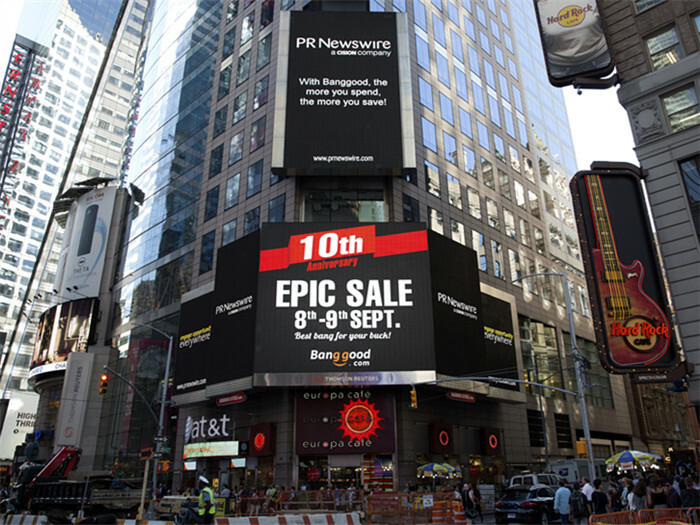 To celebrate this 10th anniversary and to aware as many people as it can, Banggood is on one of those billboards of Time Square! 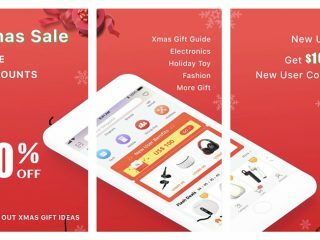 As you could see from the picture of the billboard that “With Banggood, the more you spend, the more you save!”, you would know that Banggood are trying to provide you the product at the lowest price. 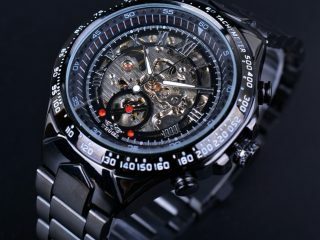 The attractive and emphasized words, “EPIC SALE”, are telling everyone that Banggood is ready for its 10th anniversary. 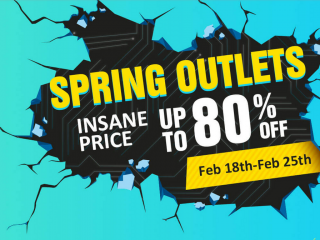 And now, it’s time for you to get the best bang for your buck!